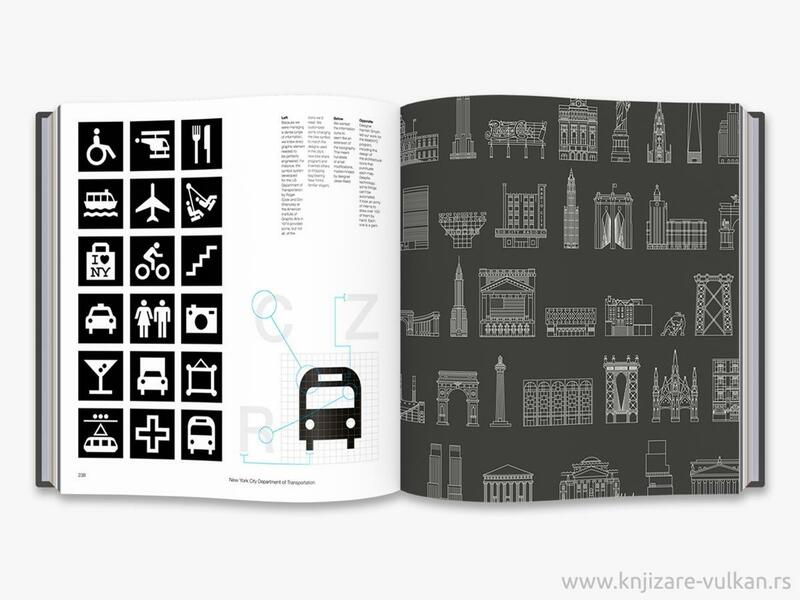 A monograph, manual and manifesto by one of the world’s leading graphic designers. 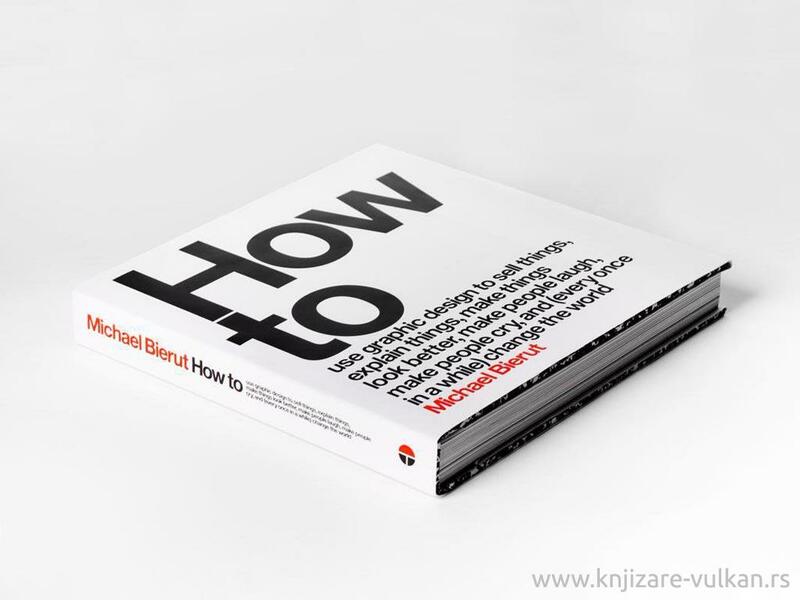 Protégé of design legend Massimo Vignelli and partner in the New York office of the international design firm Pentagram, Michael Bierut has had one of the most varied careers of any living graphic designer. 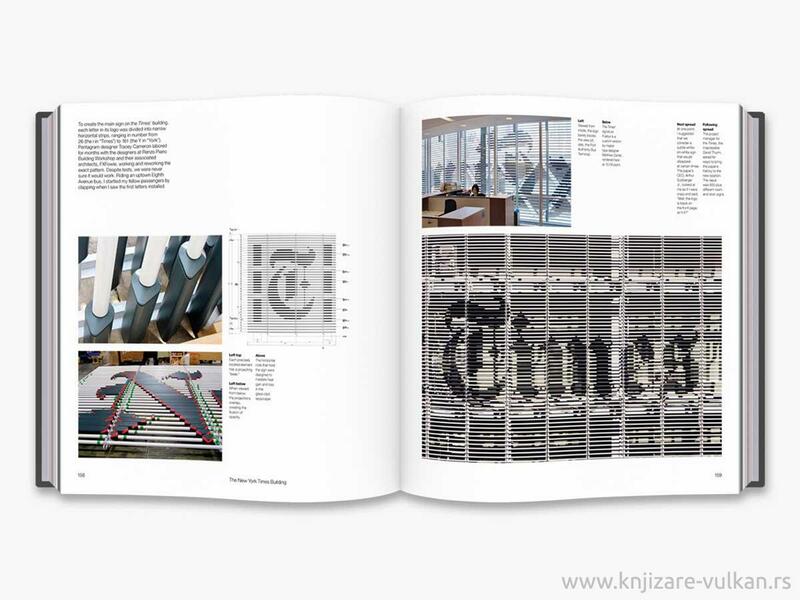 The 35 projects Bierut presents in this book illustrate the breadth of activity that graphic design encompasses today, his goal being to demonstrate not a single ideology, but the enthusiastically eclectic approach that has been a hallmark of his career. Each project is told in Bierut’s own entertaining voice and shown through historic images, preliminary drawings (including full-size reproductions of the notebooks he has maintained for over 30 years), working models and rejected alternatives, as well as the finished work. Along the way, he provides insights into the creative process, his working life, his relationship with clients, and the struggles that any design professional faces in bringing innovative ideas to the world. 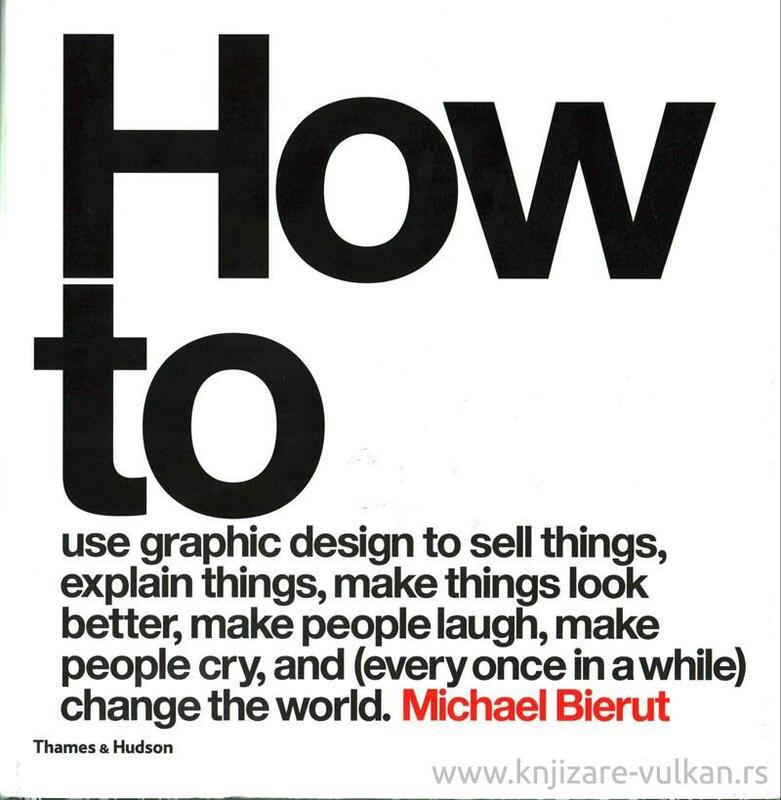 Inspiring, informative and authoritative, How to...is set to be the bible of graphic design ideas.